If Kentucky Fried Chicken is finger licking good, what is a Kentucky Fried Chicken candle? Nostril sniffin’ good? These candles will really set the mood if you find KFCs to be romantic. Light one up, get your bucket of bones, meat and grease ready and dig in for a special night. 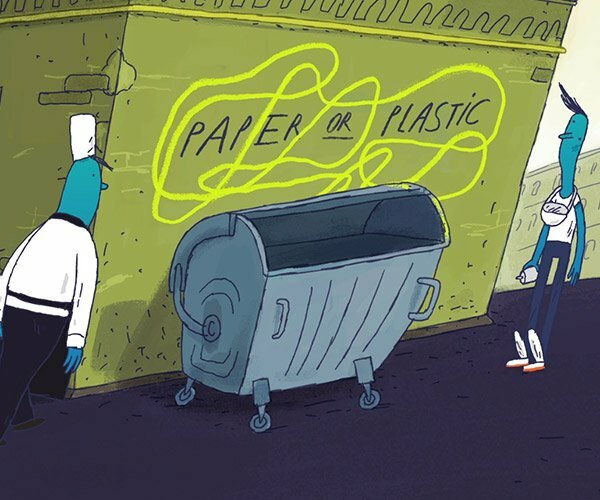 Smell that aroma. Imagine your whole house smelling like 11 herbs and spices. 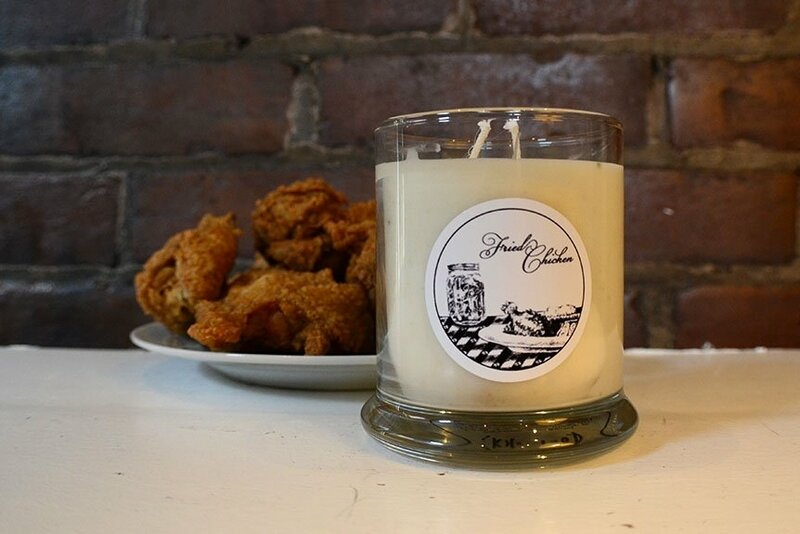 These candles are made by frying chicken in an all-natural soy wax, so that smell is the real deal. You’ll soon find these candles at Kentucky for Kentucky, but they are a limited edition so you’ll need to move quick – which might be a problem if you’re eating too much fried chicken. If the Colonel were still alive he would have one in every room.